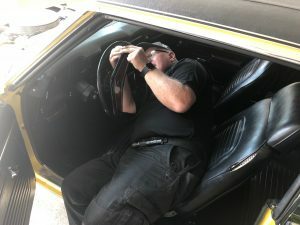 In the Spring Mr. Locksmith gets lots of calls to make keys for the Classic cars and Motorcycles that have been sitting in the garage or storage for the Winter. 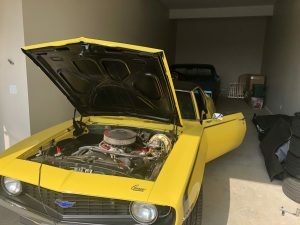 This 1969 Camero was fun and is very good shape. The ignition, door locks, truck and glove compartment locks where all original and in excellent condition. 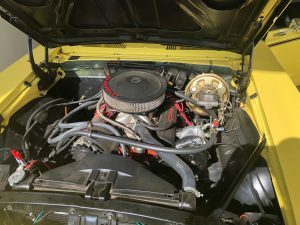 The first-generation Chevrolet Camaro appeared in Chevrolet dealerships on September 29, 1966 for the 1967 model year on a brand-new rear wheel drive GM F-body platform and was available as a 2-door, 2+2 seat, hardtop (no “B” or center pillar) or convertible, with the choice of either a straight-6 or V8 engine. The first-generation Camaro was built through the 1969 model year. Almost all of 1967-1969 Camaros were built in the two U.S. assembly plants: Norwood, Ohio and Van Nuys, California. 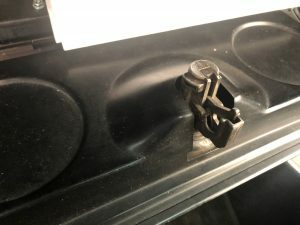 You have to open the glove box and lock and pick it to the locked position to remove the glove box lock. Code on the lock and will fit the doors and trunk. 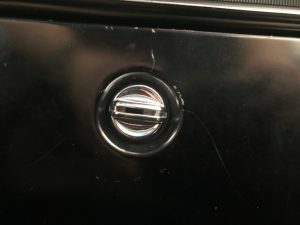 Glove Box Lock: 1969 Camaro Lost Keys. Terry Whin-Yates is a 3rd Generation Locksmith with a BA (Hons) Criminology. 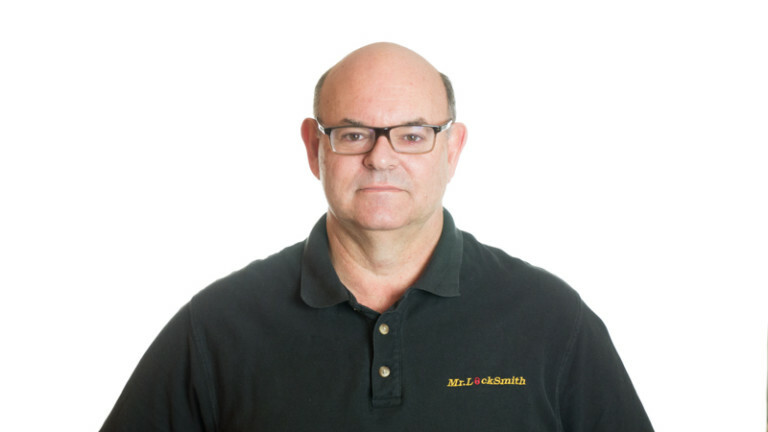 He has 35+ years experience in the locksmith and security industry and is a locksmith trainer providing On-LIne and Hands-On locksmith training to indiviuals, locksport, groups, businesses and Law Enforcement Agencies across North America and Asia. Terry Whin-Yates‘ BC Security License is B4227.